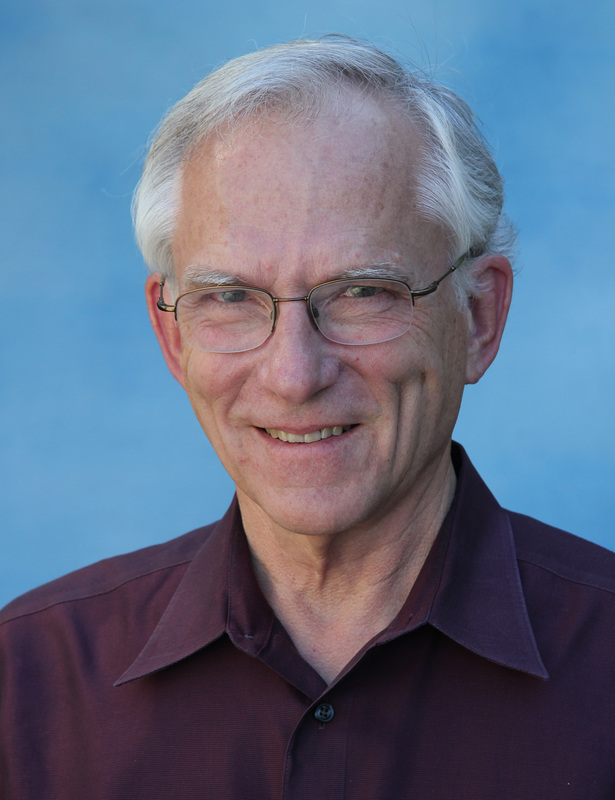 Congratulations to Dr. Robert Houze, atmospheric scientist and laboratory fellow at Pacific Northwest National Laboratory (PNNL), who was selected to serve a three-year term as American Geophysical Union volunteer on the Union Fellows Committee. Houze is a professor of atmospheric sciences at the University of Washington with a joint appointment to PNNL. Houze will join a group of volunteer scientists who work to develop and implement AGU's mission, vision, and strategic plan, and to develop board recommendations as a member of the AGU Honors and Recognition Committee. The Union Fellows Committee also reviews AGU's Award Selection Committee's final recommendations to assure process compliance prior to approval of award nominations. The three-year term ends December 2019. Houze has published over 200 peer-reviewed research articles on the physics and dynamics of all types of clouds in the atmosphere. His comprehensive book on the topic is Cloud Dynamics, written in 2014. Among his many honors, Houze has been awarded the 2014 Symons gold Medal of the Royal Meteorological Society, and the 2006 Carl-Gustaf Rossby Research Medal from the American Meteorological Society (AMS). Houze is a fellow of the AMS, the Royal Meteorological Society, the AGU, and the American Association for the Advancement of Science.